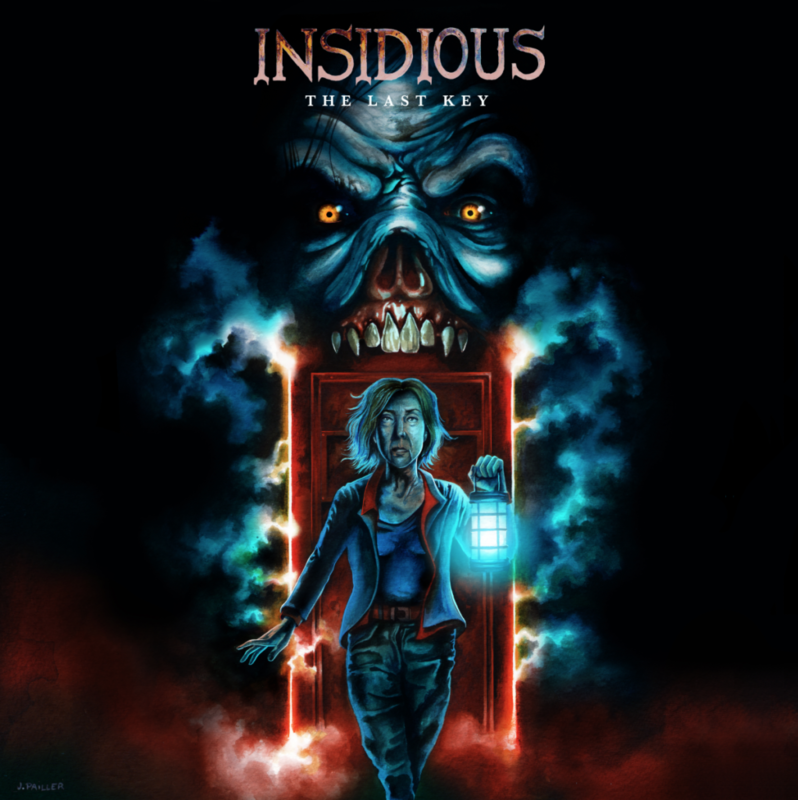 Recently we collaborated with Sony Home Entertainment to celebrate the Digital, DVD and Blu-ray release of the creepy horror film, “Insidious: The Last Key.“ Directed by Adam Robitel and produced by Jason Blum, Oren Peli and James Wan, “Insidious: The Last Key” has been dubbed ‘the franchise’s best film since the original.” It is the 4th film in the franchise and grossed the most out of all the films in the franchise. 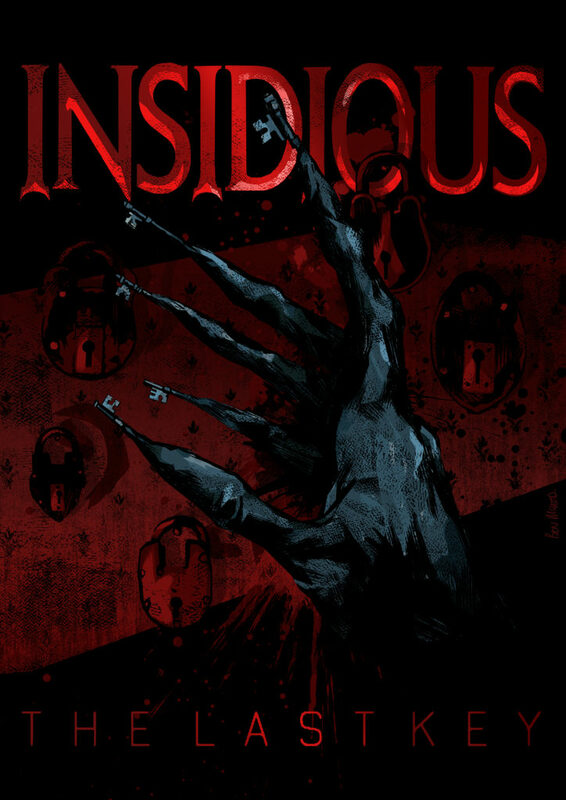 Fan-favorite Lin Shaye stars in her iconic role as Elise Rainier along with Leigh Whannell and Angus Sampson in this creepy, blood-lust tale. Elise must face her past to confront the most personal haunting of her career – in her childhood home. 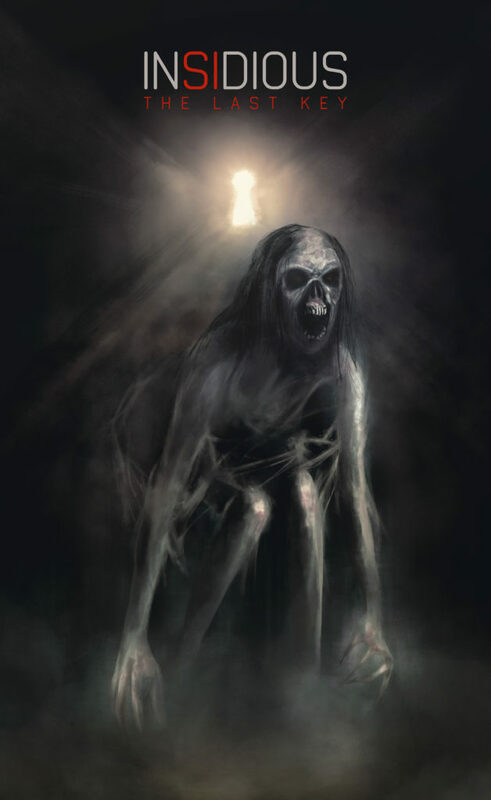 “Insidious: The Last Key” comes packed with never-before-seen special features, including an alternate ending, more than 20 minutes of chilling additional scenes, a franchise recap and three all-new featurettes. 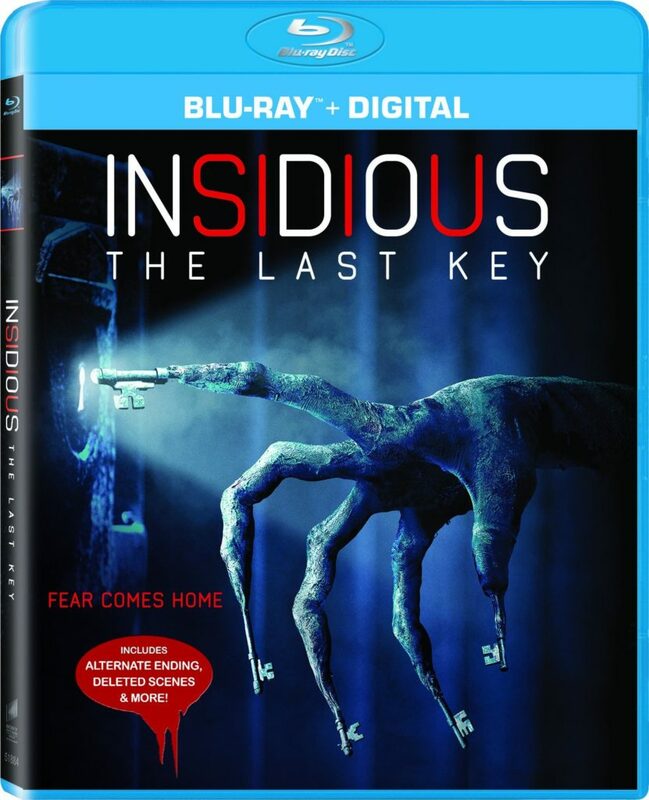 Sony Home Entertainment’s “Insidious: The Last Key” is available HERE.